We already know, thanks to The Center for Medical Progress, that Planned Parenthood has been selling the body parts of the children they abort (proven by the fact that they announced they would stop taking money for the practice). Now, Ohio’s attorney general has just announced that all three of the state’s Planned Parenthood clinics have been illegally disposing of the bodies of aborted babies by throwing them in landfills. 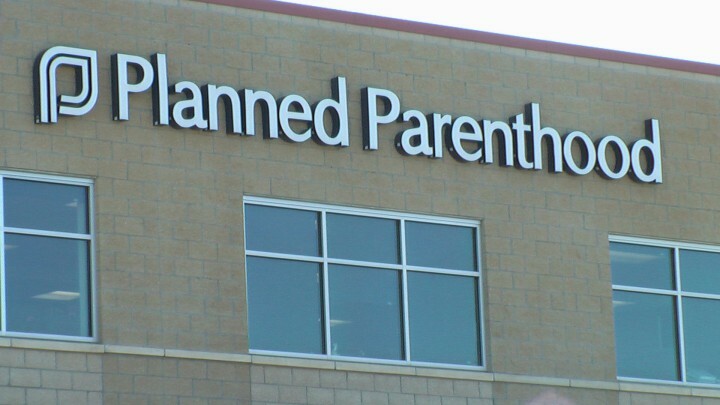 Ohio Attorney General Mike DeWine began investigating the three Planned Parenthood facilities in the state in the wake of allegations that the abortion provider sold fetal tissue. While the investigation uncovered no evidence of Ohio Planned Parenthood affiliates selling aborted baby body parts, the attorney general revealed that aborted fetuses from the facilities were disposed of in landfills. It’s utterly horrifying, albeit unsurprising, to know that Planned Parenthood sees the bodies of the babies they’ve killed as nothing more than trash to be thrown away. These are little human beings, actual people with worth and dignity, and Planned Parenthood does everything they can to strip them of that. It’s no wonder that abortionists were thrown out of funeral homes over their callous treatment of fetal remains. It’s evidently not enough to rip these babies apart limb from limb — Planned Parenthood can’t even be bothered to treat their little bodies with decency afterwards, either. Most people have more respect for the dead, and believe that they should be treated with honor and care. Planned Parenthood thinks they should just be thrown out with the trash. But then, if they didn’t have any respect for these preborn babies before they ripped them apart, why would they have respect for them afterwards?